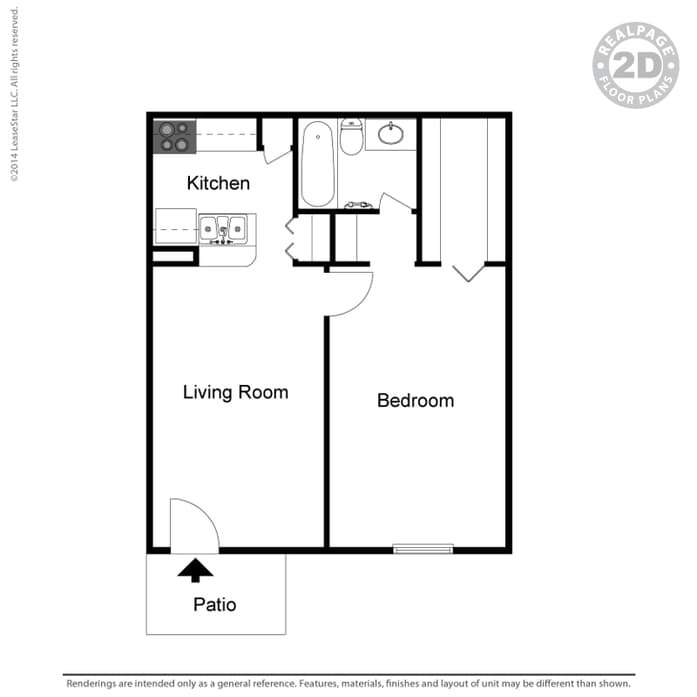 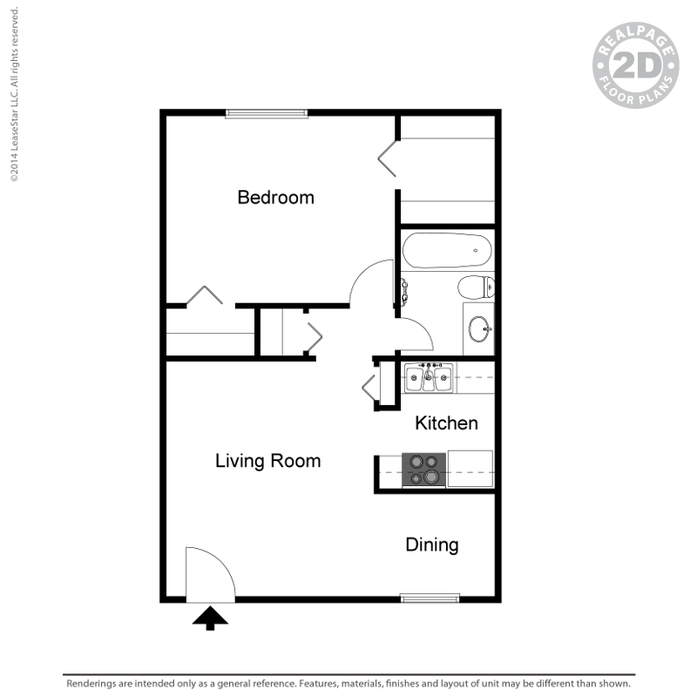 A2 features granite countertops, stainless steel appliances, hardwood floors and stackable washer & dryer. 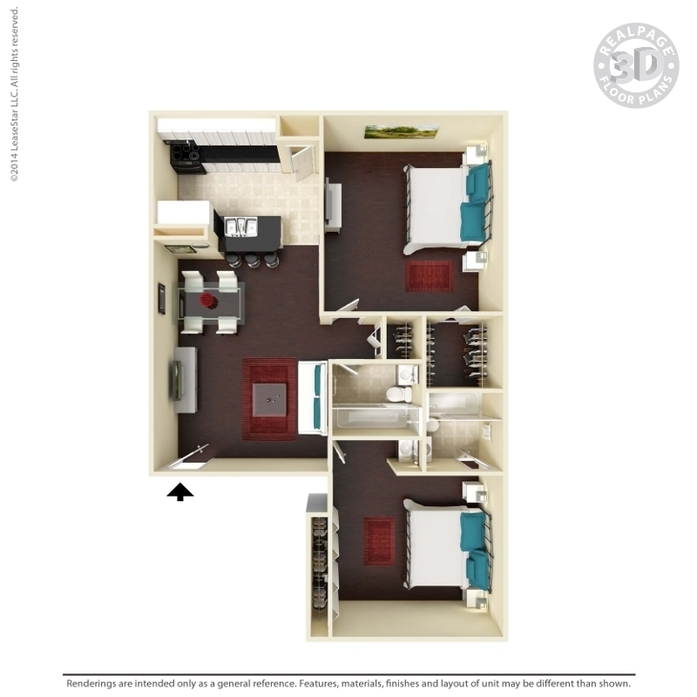 A1 features granite countertops, stainless steel appliances, hardwood floors and stackable washer & dryer. 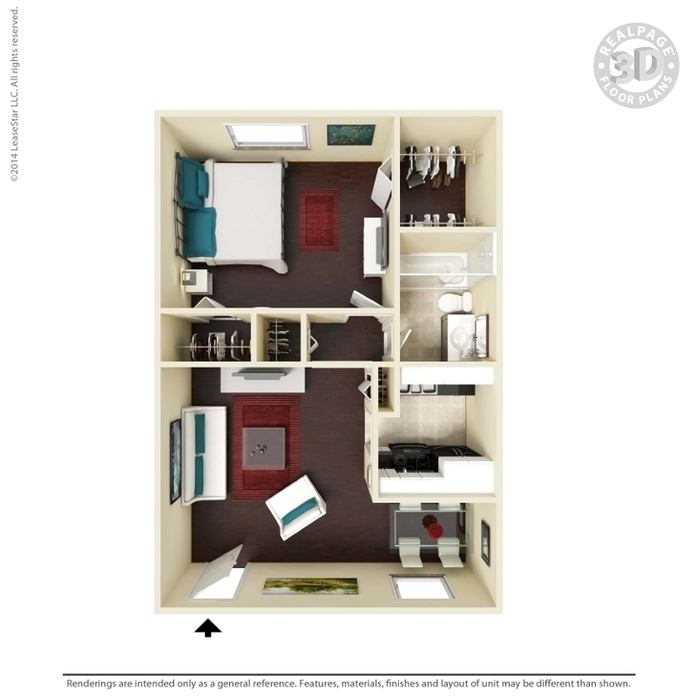 A3 features granite countertops, stainless steel appliances, hardwood floors and stackable washer & dryer. 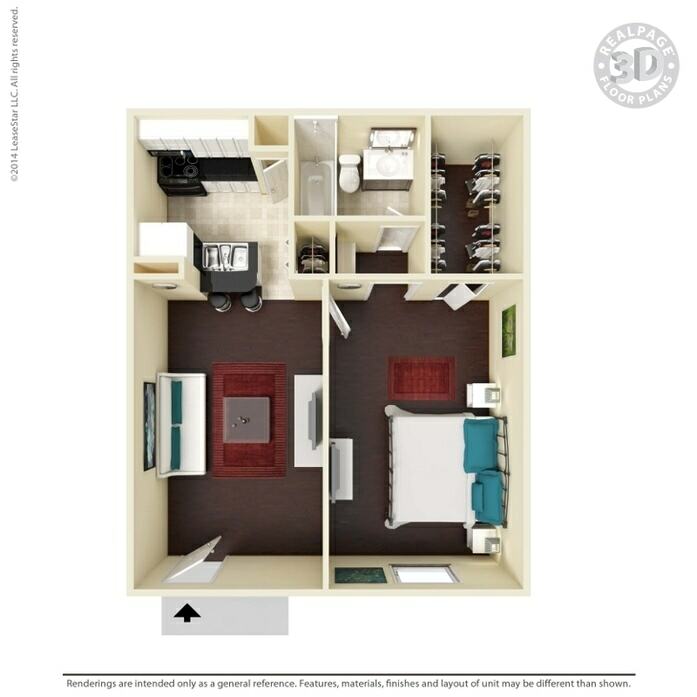 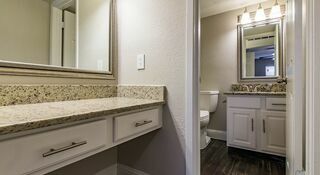 A4 features granite countertops, stainless steel appliances, hardwood floors and stackable washer & dryer. 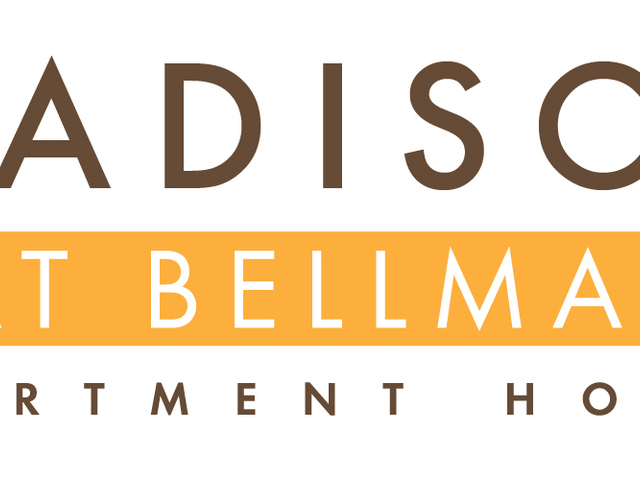 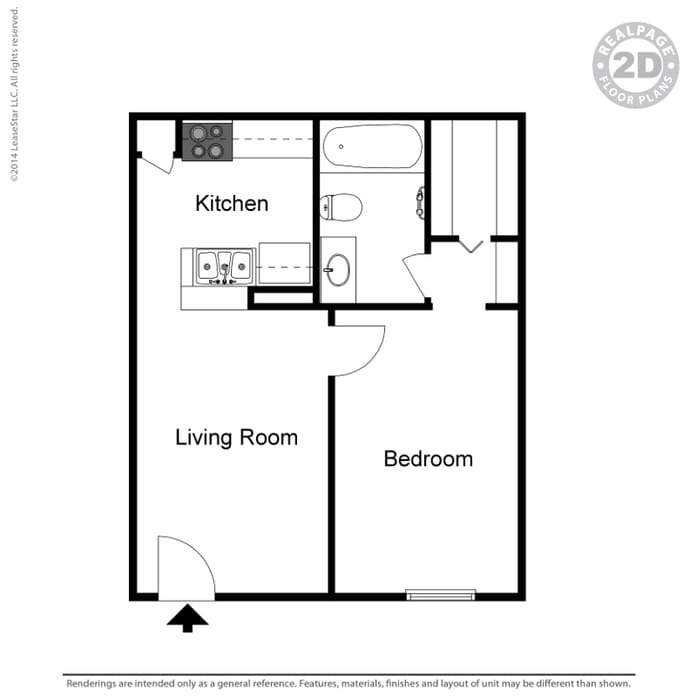 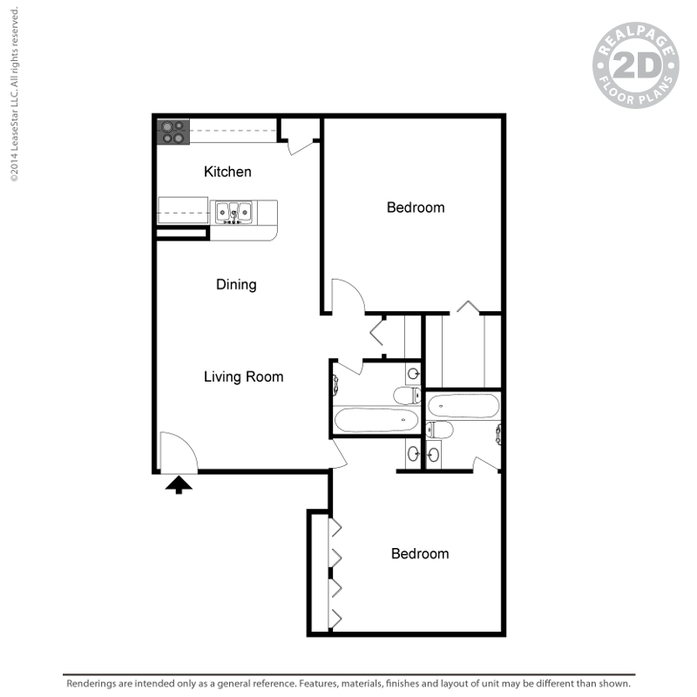 B1 features granite countertops, stainless steel appliances, hardwood floors and stackable washer & dryer.